Everyone needs to be careful. Smart means you know who you’re talking to. Stay on sites you feel safe on. Activate security settings on your devices. Facebook isn’t entirely safe or legal for people under 13 years of age. Educate people about cyber bullying. It’s not nice. Efficiency is the key to being safe on the internet. Safety is the most important thing to not being bullied. Anyone can keep their personal details PRIVATE from cyber bullies. Friends can help out as well as your teacher. 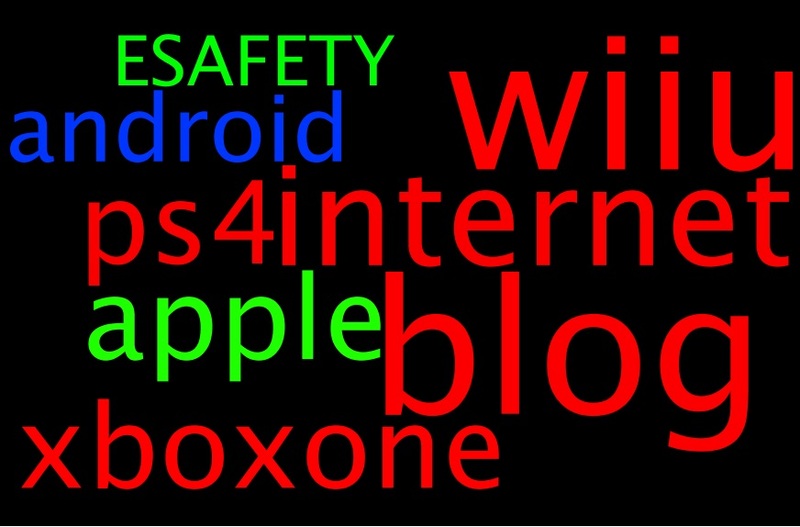 E-safety is the is the one thing you need to use to be safe. Tell your parents at home and teachers at school about what has happened. You need to watch what you put up on the Internet. You are now safe online! Always type in the correct spelling . Be careful what images you are looking at. Never tell anyone online your personal details. If something upsets you turn it off or shut it down. Tell an adult what you site you are on. 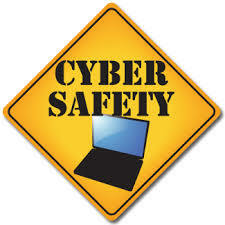 Safety is the key especially when on the internet. Anti-cyber bullying is what the world wants. Tell an adult if you see anything that worries you. Everyone should feel safe on the Internet. You don’t know who you’re giving information to. 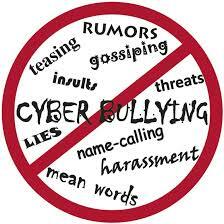 Cyber bullies, they are nasty people so don’t be one! 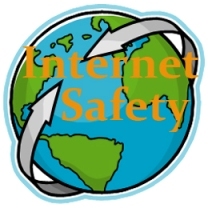 Education teaches people to be safe on the Internet. Safety should be important to you. Anyone can steal your private information if you aren’t careful. Friendship is sometimes not what it appears. E-safety is important because anybody could be lying to you. 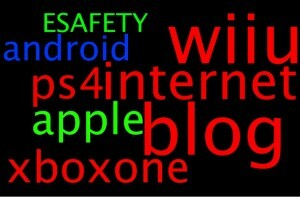 Try to follow this acrostic. You should think about your actions and tell someone if you see something not appropriate. After you have given away your information people can track you down. Follow these rules to stay safe. 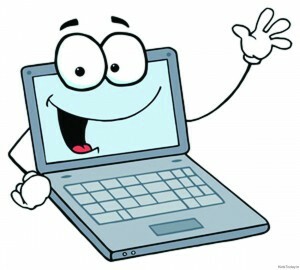 Tell your parents if there are any unpleasant things on the Internet. Everyday you can be safe on the Internet with your parents knowledge. Your parents are there for you everyday if you need their help. Safety needs to be in your life. 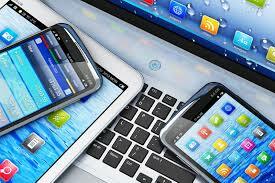 Always be safe when you are on devices which enable you to go online. Find,report and make sure people aren’t bulling you online. Ensure you know these people you are talking to. Take your chance to report cyber bullying. 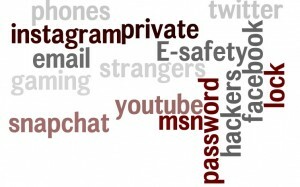 You need to be safe online. Every piece of info should be kept to yourself. Some people go where they shouldn’t. Don’t be one of them. A shocking idea: Do people know who you are? Facebook and some other social network sites can use anything you write or ’post’. Don’t lie about your age to get on, you’re not missing anything! 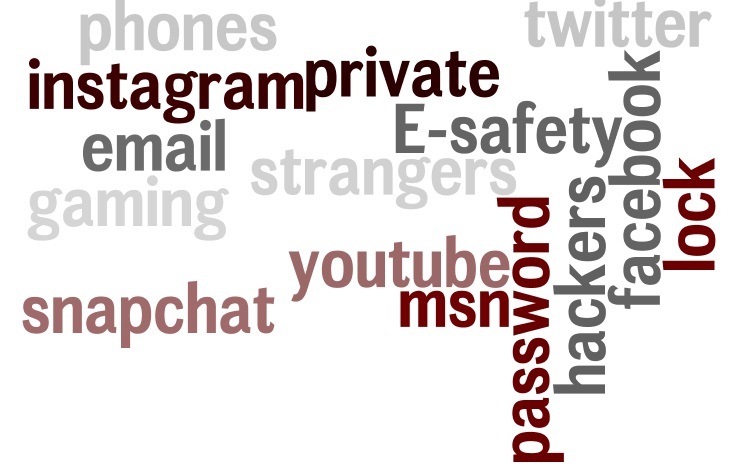 E-safety is crucial- there are some bad people out there who want to find out who you are. 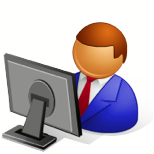 Try going on a moderated website; un-moderated can mean unsafe. 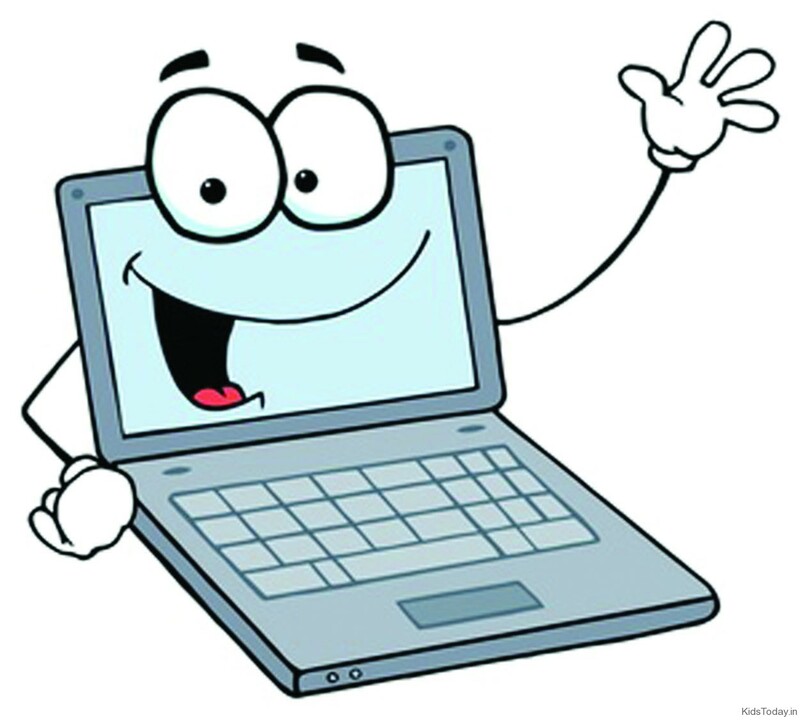 You are not always safe on a computer or electronic device. Be safe when using the Internet. Enclosing cyber bullying is not needed. Staying safe on any device is important. Ask a parent if a site is safe or not. Find a parent or guardian if you see an inappropriate website. Safety is important, so stick to it. Anyone can HACK you. You don’t want that to happen. Friendship isn’t always true on the web. You should never give away your private information.